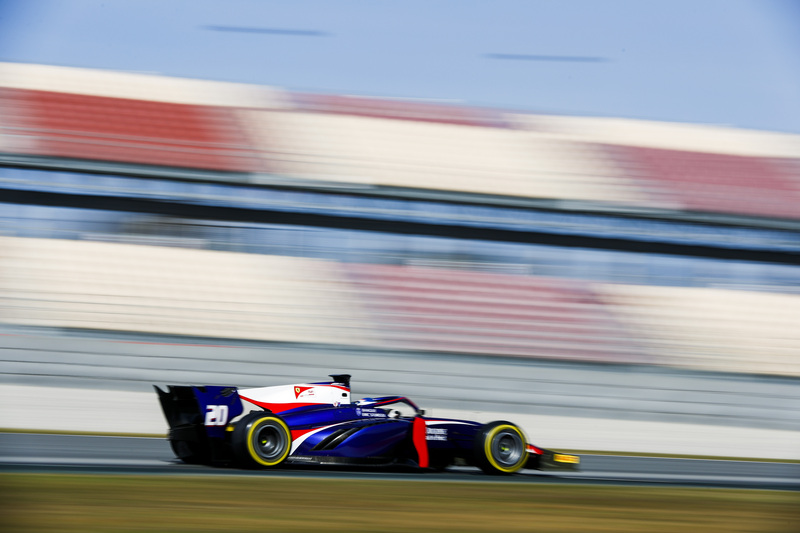 The 2019 Formula 2 season kicks off this weekend in Bahrain with some new faces on the grid and a lot of surprises after an unusually unpredictable silly season. Normally, it is possible to figure out who is going to be where after the post-season test in Abu Dhabi, but this time what deals seemed to be done in December changed completely in January. Some big names from last year are missing. 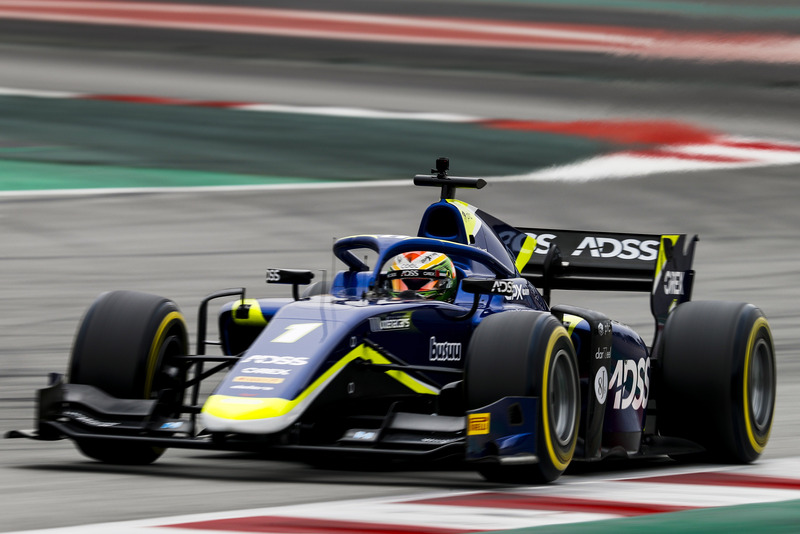 Lando Norris and Alex Albon followed the 2018 champion George Russell in securing a Formula One seat, while Artem Markelov, who has become a fan favourite throughout the years, joined the Super Formula field in Japan. These departures could lead to a discussion on whether the talent in the grid has decreased, but we have to bear in mind that excellent drivers will make their debut in Bahrain even if they are not so well-known. Among the youngsters approaching their first Formula 2 weekend we have last year’s GP3 Series top three. The champion Anthoine Hubert will enter the championship with BWT Arden in association with Mercedes’ feeder categories brand HWA despite the fact that he is a member of Renault Sport Academy. 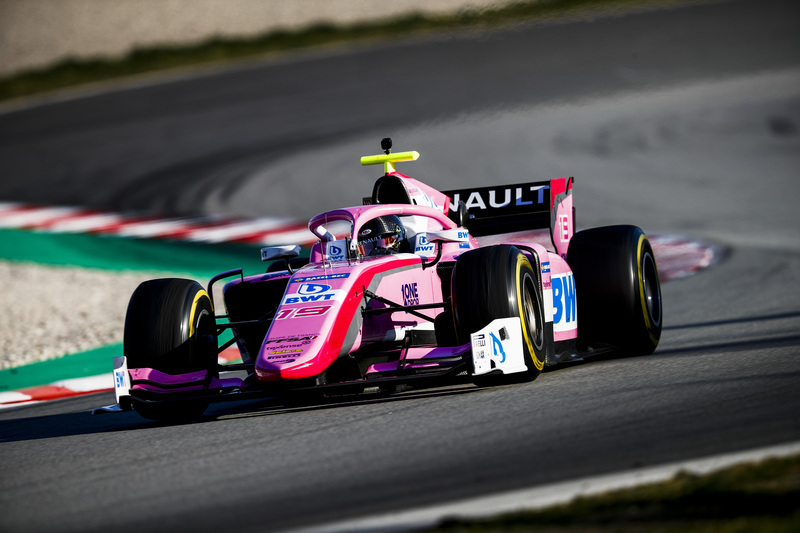 Nikita Mazepin, who has already tested in Formula 1 with Force India, will take part in the series with last year’s champions ART, and Ferrari Driver Academy member Callum Ilott will compete for the renamed Sauber Junior Team by Charouz. Even if they have proved their talent in the past, none of them are expected to be in the hunt for the big trophy after pre-season testing results, but for sure they will put on a good show and aim for podiums, even victories. On the contrary, there is one man who is expected to fight for the championship from the beginning: Mick Schumacher. The son of the Formula One legend Michael Schumacher will drive for Prema, a team who won twice since they entered in 2016. 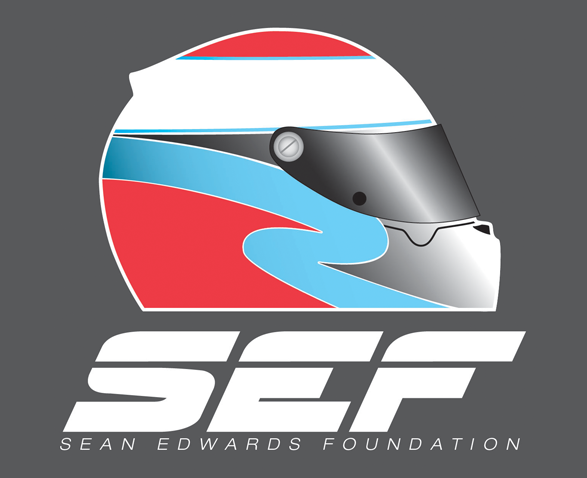 Mick must not crack under pressure and confirm the speed showed last year in an outstanding second-half of the season which crowned him as FIA F3 European Champion. If he delivers, a seat in the 2020 Formula One grid is almost guaranteed for him. Furthermore, Tatiana Calderón will be the first woman to race in the GP2 Series/FIA F2 since they started back in 2005. Partnering Hubert in BWT Arden, the Alfa Romeo Racing test driver will try to keep her momentum going to continue taking points as she did in the last five GP3 races. Looking now at the battle for the championship, four F2 veterans are expected to fight the already mentioned Mick Schumacher. They are Nyck de Vries (ART), Sérgio Sette Câmara (DAMS), Luca Ghiotto (UNI Virtuosi Racing) and Louis Delétraz (Carlin). All of them were pace-setters in testing and are capable of performing at any track—only reliability issues or race incidents would prevent them from having a chance to become champions. We should also keep and eye on Jack Aitken. If it is true that he struggled a lot during his maiden season, it wouldn’t be a surprise to see him challenging for race wins throughout the year. However, the fact that he drives for Campos Racing may keep him away from the championship battle. Regarding this first weekend in Bahrain, it may bring some surprises given that qualifying conditions are not the same as race ones. Qualifying is scheduled in the night while races are in the afternoon when temperatures are their highest. 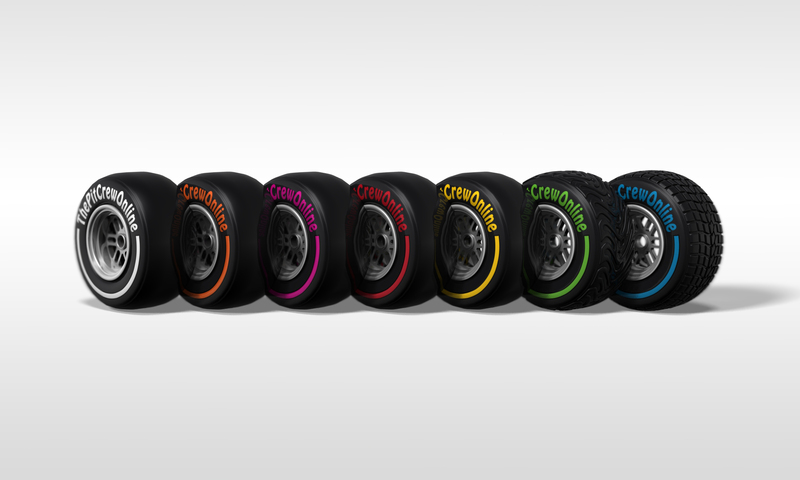 Tyre degradation is set to play a very important role, allowing different strategies as we already saw in the past. In 2017, Charles Leclerc decided to pit during the sprint race when he started to suffer with his tyres and he was able to make an impressive comeback overtaking 14 cars to win the race on the last lap. Will we see something like that again this year? We will know on Sunday!